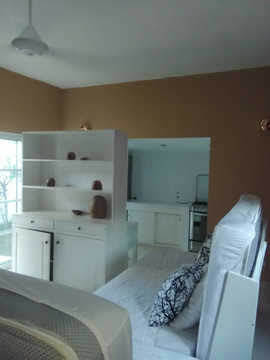 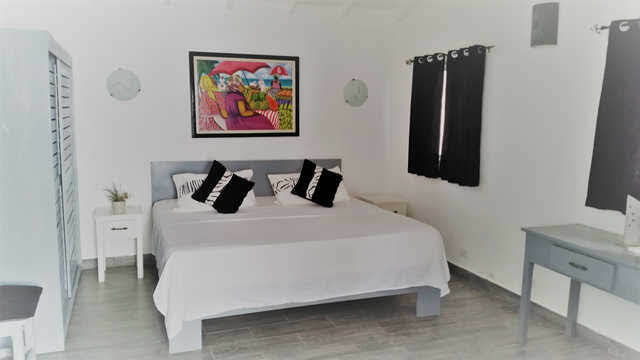 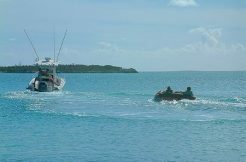 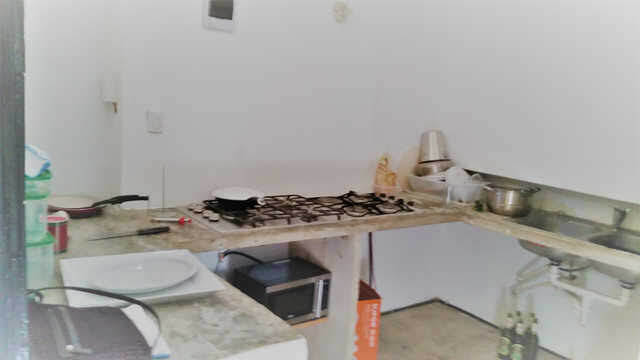 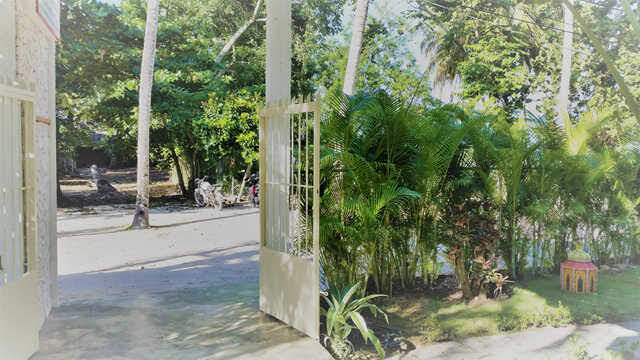 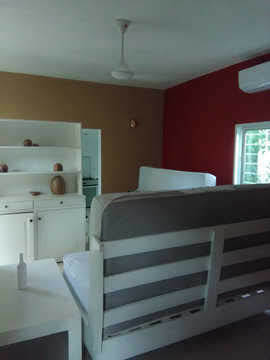 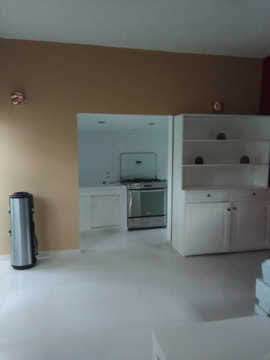 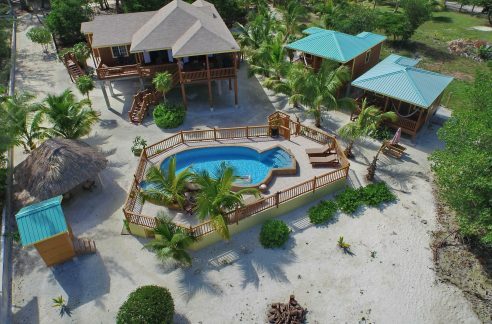 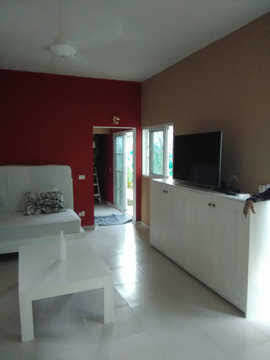 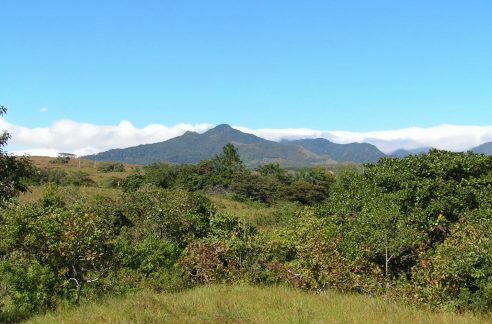 Great Dominican Republic bed and breakfast for sale in a gated property only 50 feet from the beach of Popy. 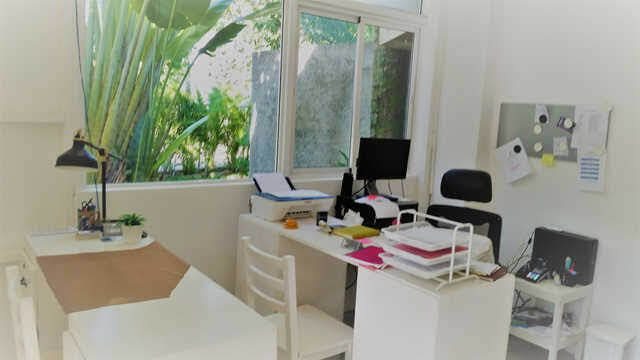 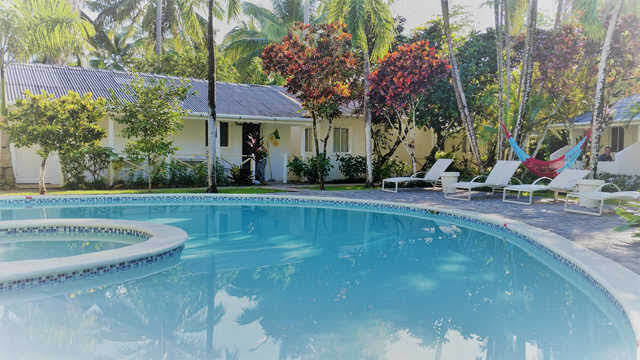 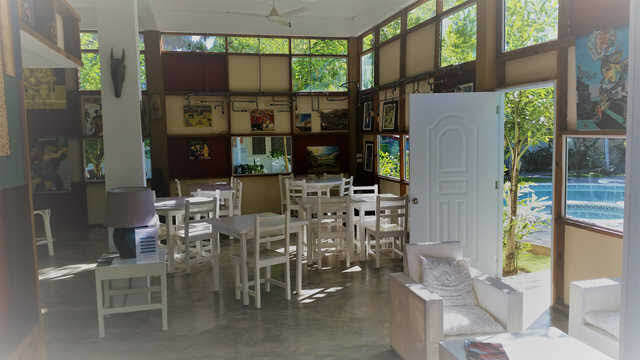 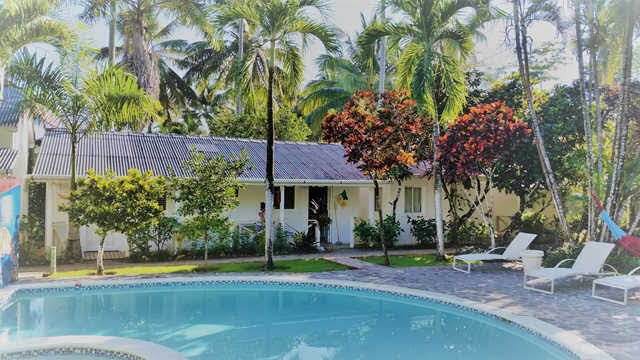 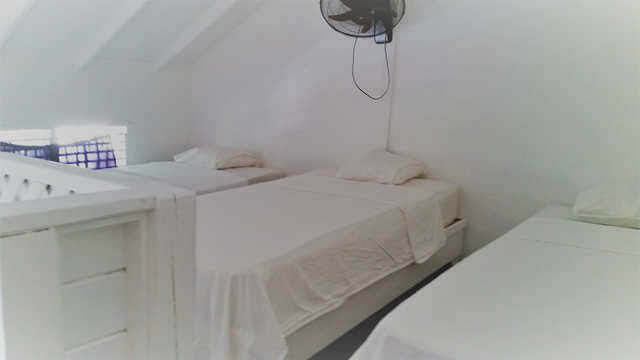 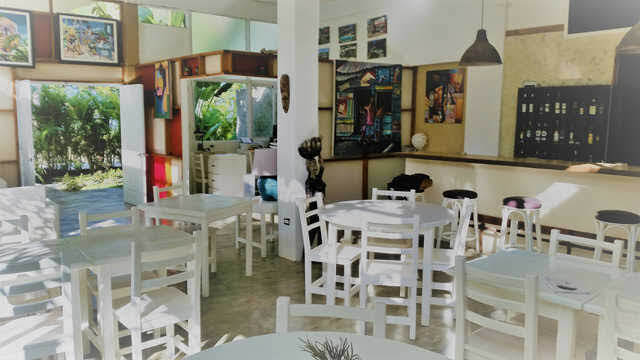 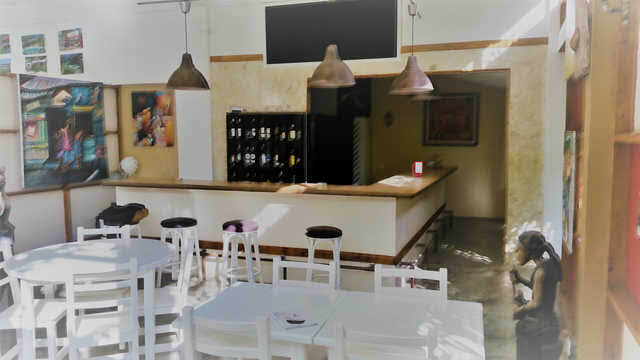 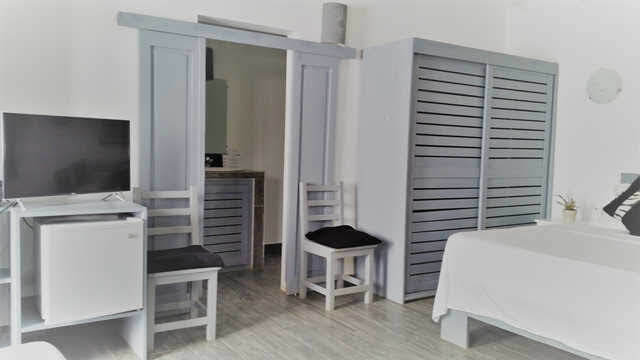 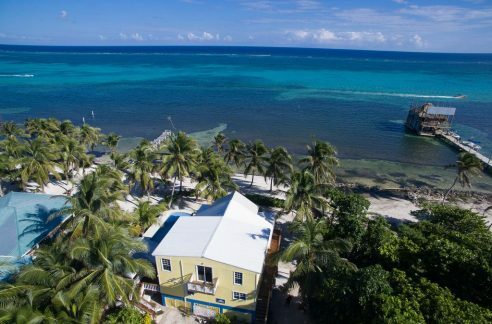 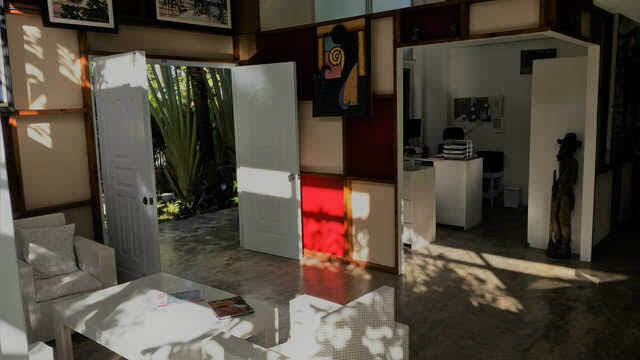 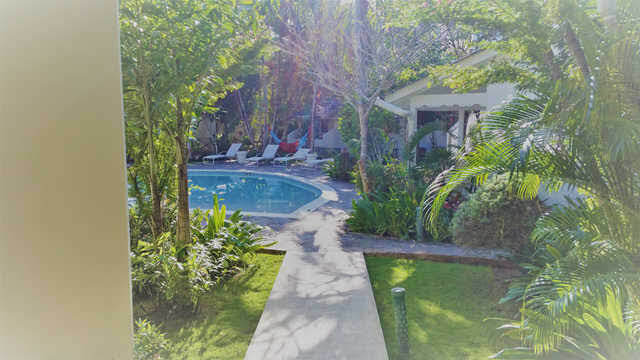 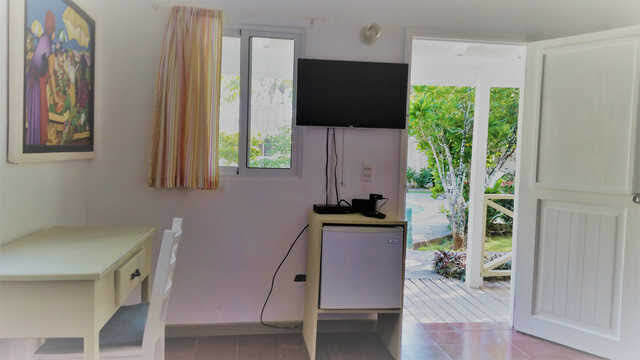 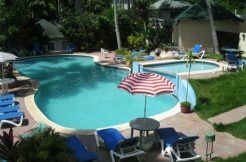 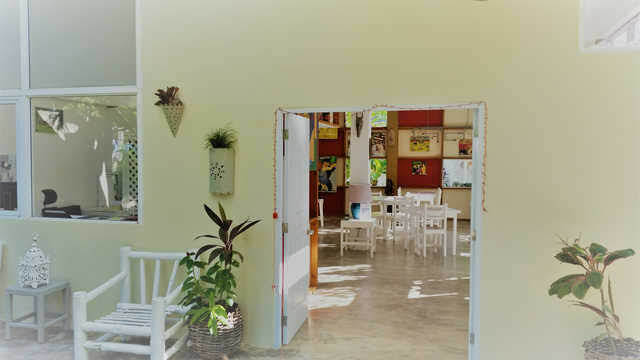 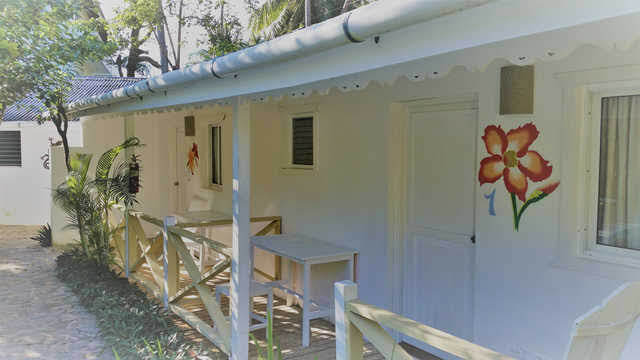 The bed and breakfast guests can walk along the beach and choose among the variety of restaurants and bars – or head to the center of Las Terrenas which is a 10 minute walk away. 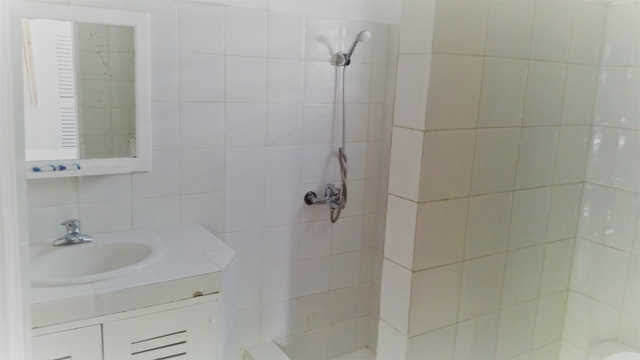 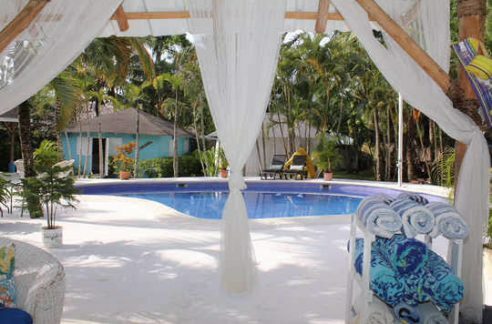 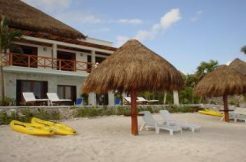 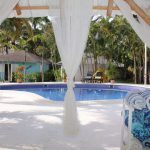 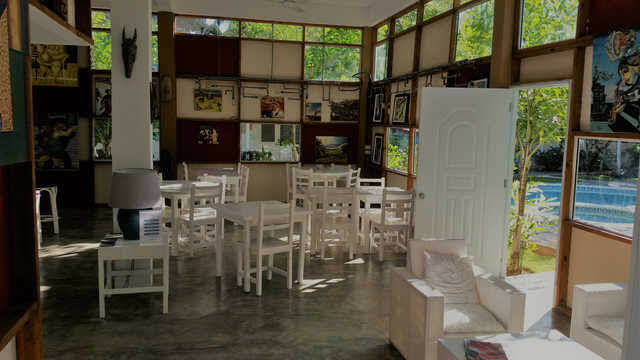 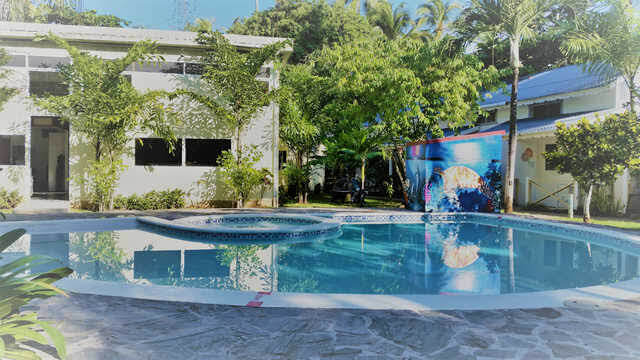 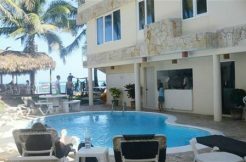 The Dominican Republic bed & breakfast is constructed around a central swimming pool. 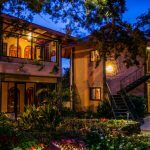 This is a great opportunity for someone a bed and breakfast without the stress and management difficulties of a big hotel. 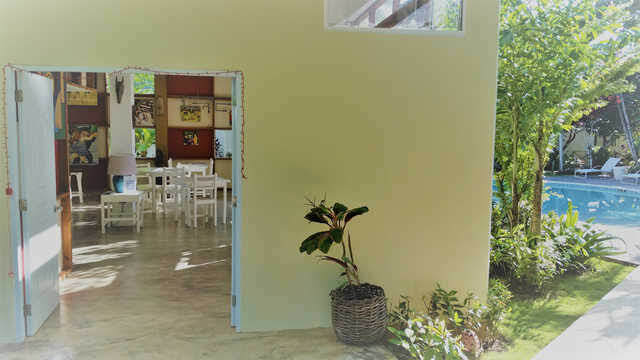 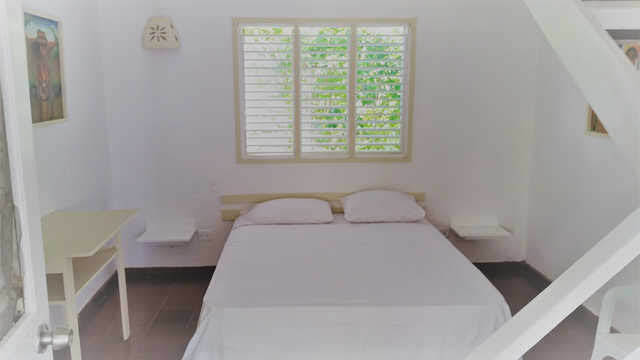 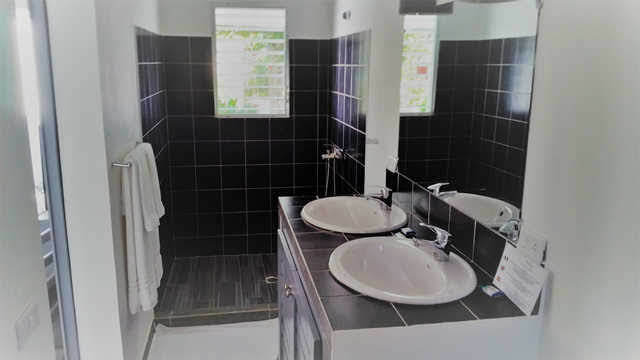 Please contact us below for more information on this Dominican Republic bed & breakfast for sale in Las Terrenas.